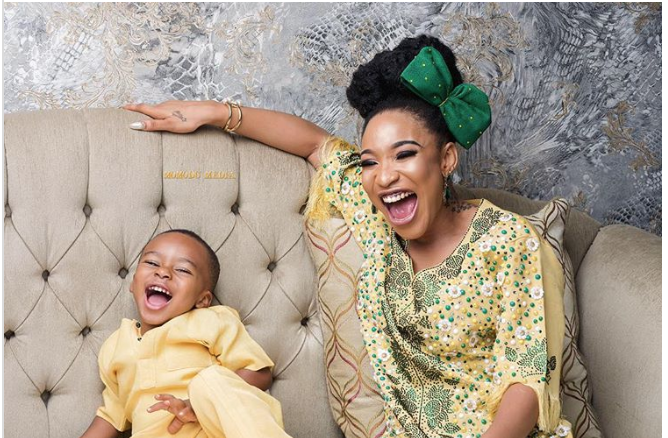 While there are a lot of impeccable and talented actresses in Nollywood, there are also some super strong women who have made sure to put their children first, with or without a supporting partner. 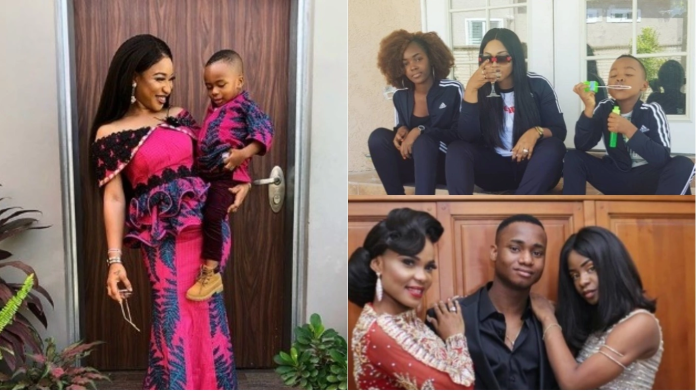 Following the recently celebrated Father’s Day, there was mild drama among celebrities as some used the opportunity to throw shade at their respective baby daddies who were either dead beat dads or simply out of the picture. 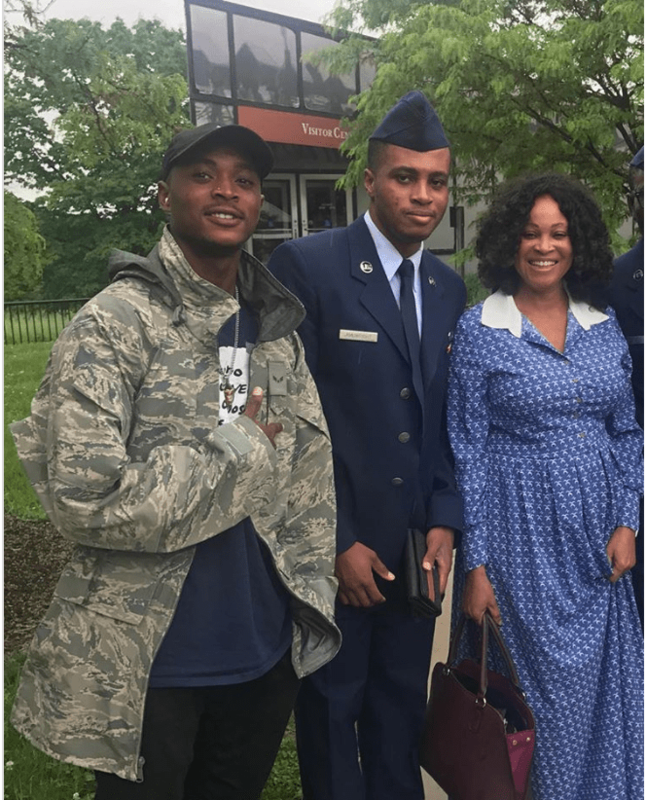 Well, regardless of all the drama, these women have managed to hold down the fort when it comes to raising their children and making sure they don’t lack. We singled out some of Nigeria’s screen goddesses who are making it their every business to ensure they play every role necessary including the fatherly role to make sure their children don’t miss out on anything. 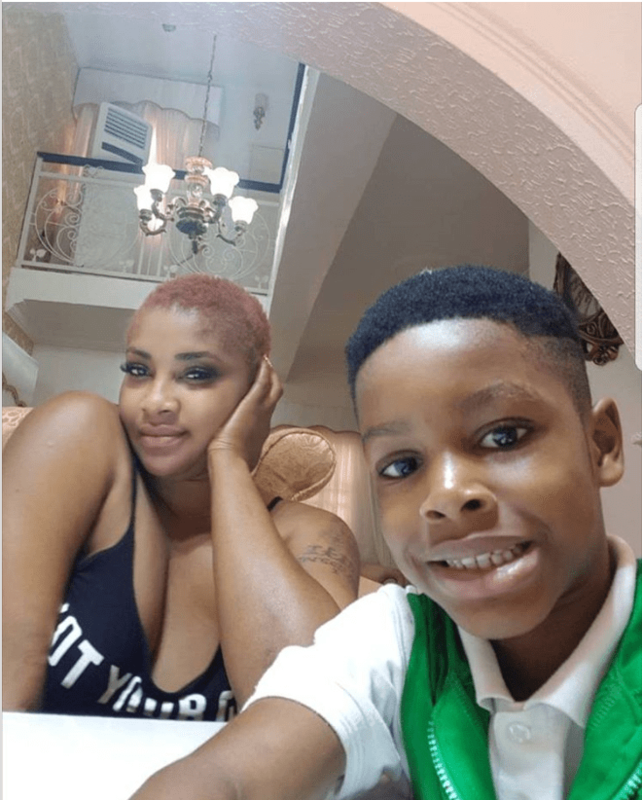 After her much publicized divorce from Nigerian businessman and philanthropist, Olakunle Churchill, the actress has made sure to put her son Andre, first in everything she does. Recall a while back, she made the headlines after she dressed like a man on Father’s Day in 2017 to spend time with her son. 2018’s Father’s Day celebration was a bit different but not without drama as she used the opportunity to celebrate herself while throwing shade at her estranged husband. One thing is sure however and that is the fact that she is doing everything possible to keep her little son happy. 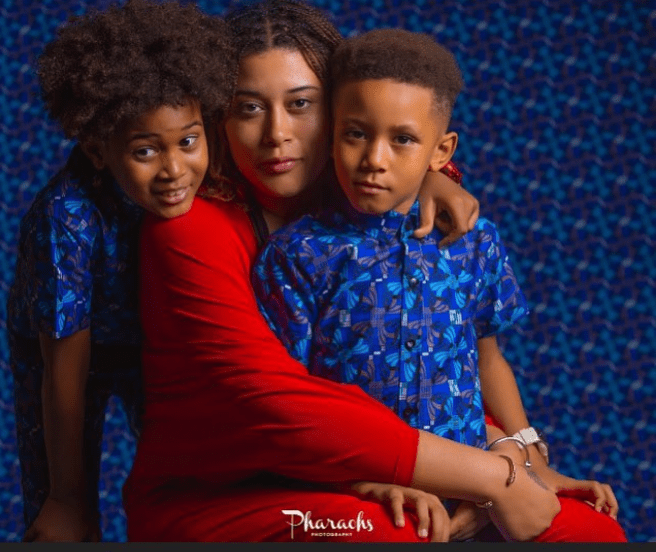 The beautiful mother of two has managed to maintain a healthy relationship with her children, leaving a lot of fans in awe on how she does it. The actress who left her husband in 2017 after she accused him of domestic abuse has continued to play the role of both father and mother in her children’s lives despite her ex-husband’s claims of being in their lives. 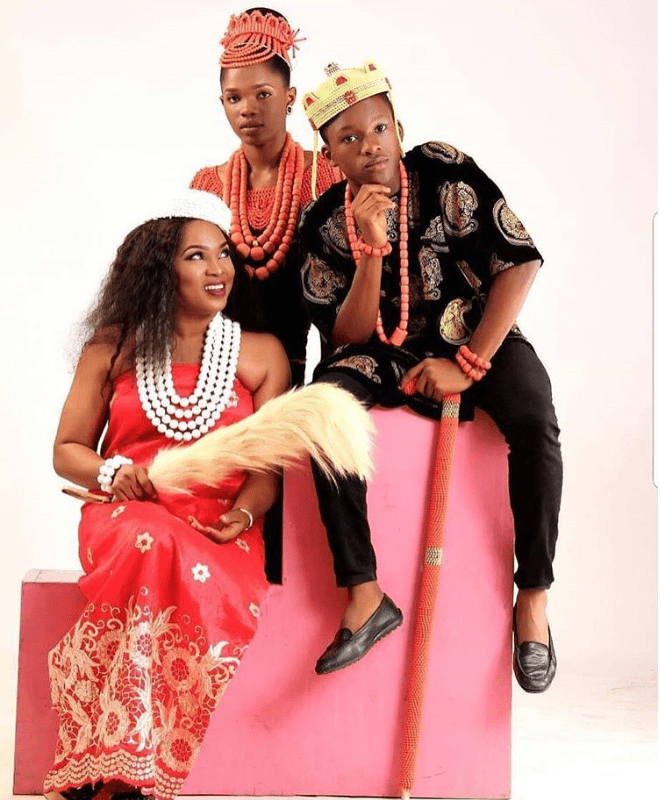 The lovely Yoruba actress is a mother of two teenage children; Festus and Priscilla Ojo. She has proven herself a dedicated mother with the hard work she puts into her career and business alike, just to make sure she can cater for them. She even named her business enterprise after them. She had reportedly gave up her career after she got married but later divorced to pursue her acting dream and even earned a diploma in estate management. Although the beautiful biracial actress, she has two children for a man she dated for nearly 8 years. They eventually broke up when things did not work out. Regardless of this, the talented actress has proven herself a super woman as she has grown her career while taking care of her two sons. As we all know, that is never an easy thing to do. 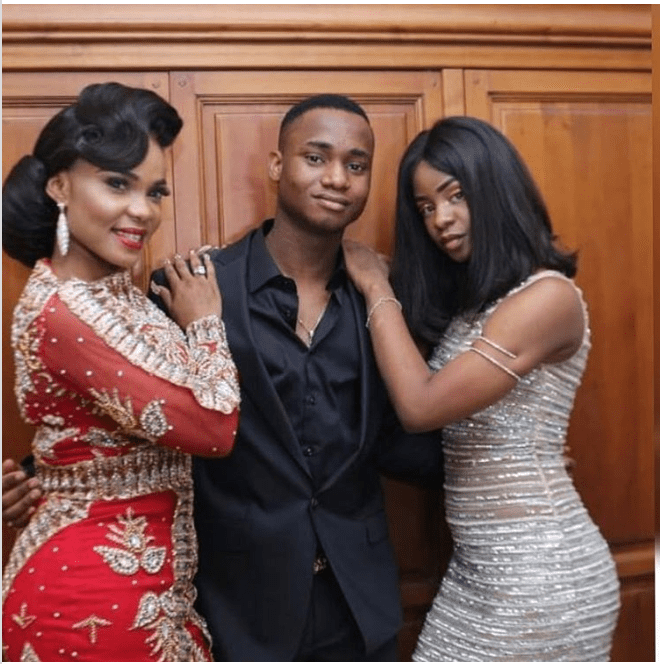 Bukky who was born in Ogun state Nigeria in the year 1967 is blessed with two kids out of marriage and choose to enjoy her life as a single mother and an actress. She has managed to raise her two sons Eniola and Gbenga into fine gentlemen. She recently became a grandmother after one of her sons welcomed his first child. The beautiful eastern actress is one lady that has also shown strength and determination to be the best she can be for the sake of her two lovely children. Ever since her husband died, she has managed to raise her children as a single mother and from the look of things, she’s doing a pretty good job. The beautiful screen goddess is also one woman who has not let her career get in the way of her mother-son relationship. She has an adorable son with her ex-husband and uses every opportunity to flaunt him. These women may not have it all together but they sure have shown that nothing beats the bond between a mother and her child. Despite not having a support system, they are making sure that their children lack nothing when it comes to love and attention. 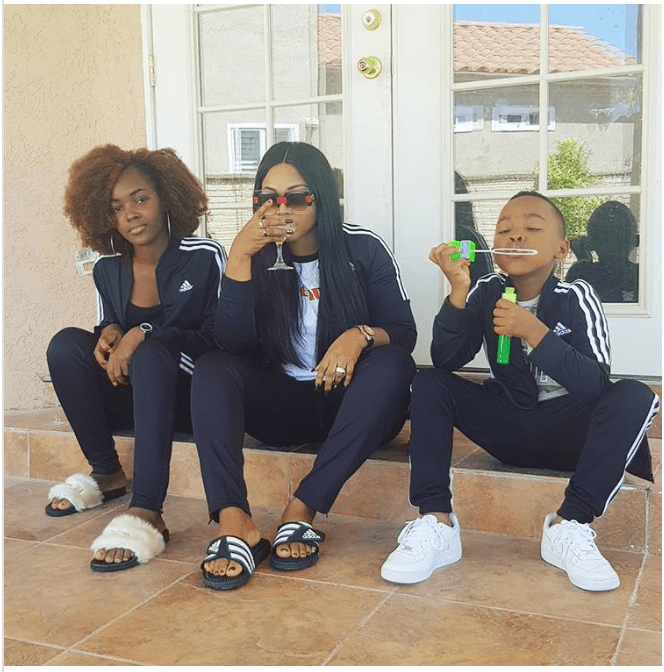 0 Response to "7 Talented Nollywood Actresses Playing the ‘Father Role’ for their Children (Photos)"